A CENTRAL Queensland mine that has been delayed for 15 years was never viable, a court has heard. Macarthur Coal has been sued by its joint venture partners for more than $1 billion in damages for not completing the Monto coal mine's first stage before May 2005. Macarthur Coal was the major joint venture with companies Sanrus, Edge Development and H and J Enterprises. But in 2003 Macarthur decided the mine was not financially viable and ceased development. The minor partners sued Macarthur Coal in 2007 for breaching the agreement. 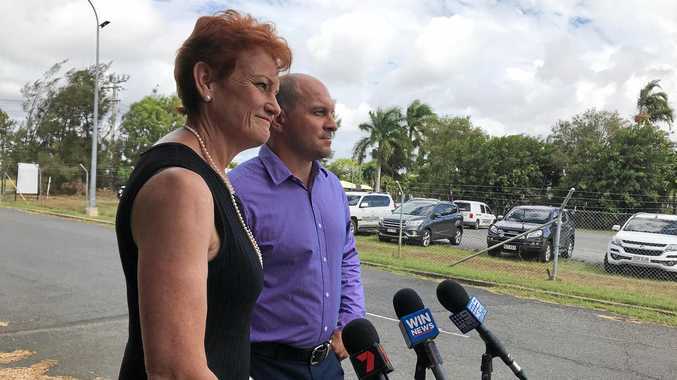 In March this year, the Supreme Court ruled Sanrus, Edge and H and J would not have to pay $5 million for security costs to Macarthur ahead of a trial. On Friday, Macarthur Coal appealed that decision claiming the judge had mistakenly ruled the companies could not afford the costs. 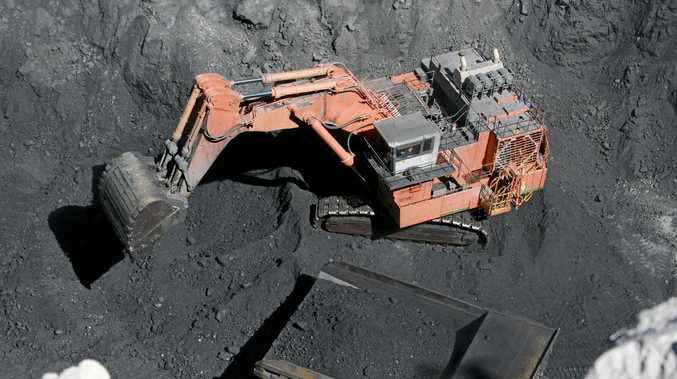 Macarthur Coal's barrister Adam Pomerenke told Queensland Court of Appeal that Sanrus, Edge and H and J claimed Macarthur Coal had an "absolute unconditional obligation” under the contract to develop the mine's first stage by May 2005. A second, larger, stage was to be developed after this. But Macarthur Coal argues it was legally to stop work on the mine and, even if it was not allowed, the mine's unviability meant no one had lost money because the first stage was not completed. Mr Pomeranke said not only was stage one financially unviable, a feasibility study would have shown stage two also would have lost money. "No rational decision maker would have ever proceeded with stage two,” he said. But Sanrus's barrister Patrick O'Shea said his client argues Macarthur Coal breached the joint venture contract when stage one was not completed by May 2005. Macarthur Coal argues the security is necessary as if it wins the case and the Monto coal mine is proven to be worthless, then Sanrus, Edge and H and J may be unable to pay any costs. But Mr O'Shea said there was evidence before the court that the unimproved mine was currently worth about $130 million. He said, if needed, its 49 per cent stake in the site could be sold. The court heard the joint venture agreement remains in place and the mine's eventual development has not been ruled out. Macarthur Coal is now owned by American mining giant Peabody. The court will announce its decision at a later date.